Humboldt Lofts designed by Julie Snow Architects Humboldt lofts are Located in the Mill District of downtown Minneapolis in between the Mill City Museum and Guthrie Theatre. Humboldt Lofts has a modern design with classic brick walls, floor-to-ceiling windows, concrete 12 ft. ceilings, open concept kitchens and traditional loft touches that will thrill even the choosiest of clients. This 36 unit building has some of largest units in the neighborhood ranging between 2700 - 4000 Sq. ft.
Humboldt lofts offer 5 guest parking spot to visitors located in the parking garage. Humboldt Lofts was constructed next to the original mill complex for the Washburn-Crosby Company, the forerunner of General Mills. The first residents began moving in during November 2003. 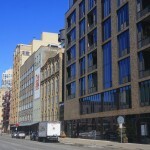 Many units are bi-level with the living areas facing downtown and the bedrooms facing the Mill City Museum and Mississippi River. 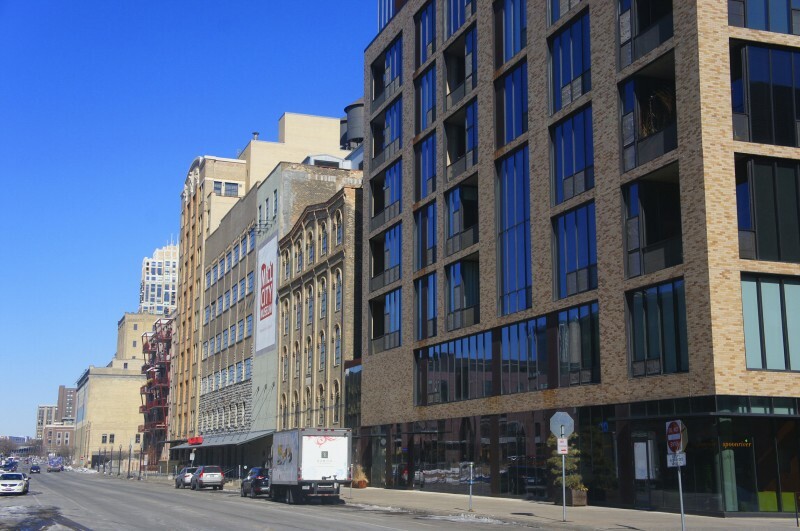 If you're interested in learning more about Humboldt Lofts for Sale. Contact MPLS LIST today. Move-In Times: Weekdays from 8am - 5pm only. Rental Cap: No leasing cap for owners. Leases must be approved by association a couple of weeks prior to the move in date.